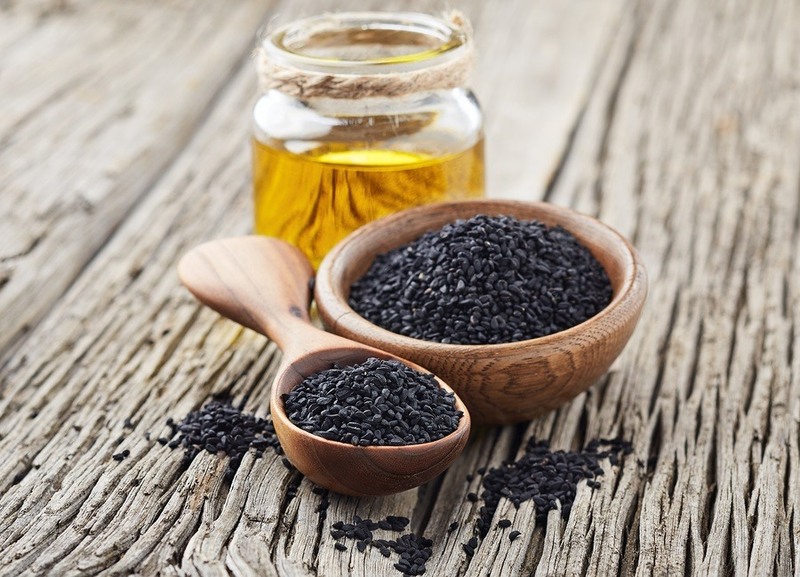 Black cumin seed (Nigella sativa) is an ancient natural healing remedy from the Mideast and India. Its phenomenal healing powers for so many ailments and diseases inspired the phrase "black seed cures everything but death." This year, 2018, two peer-reviewed published studies on black cumin seed were added to the long list of international studies confirming its safety and efficacy. The diseases tested using Nigella sativa (N. Sativa) are enough to fill a medical manual. The two recent studies focused on asthma and renal (kidney) cancer. Both were concluded with positive results. The fact that both studies were done with the intention of finding plant-based solutions to replace pharmaceutical drugs instead of trying to find active ingredients for pharmaceutical companies to synthesize and sell at high prices is unique. It’s also interesting that this sort of endeavor is going on outside the USA and most Western nations. The fact is that this ancient Mideast remedy has been thoroughly researched over the past few decades with positive results for many ailments and diseases that are common today. The literature is there, the “science is in,” but it’s willfully ignored by mainstream medicine and media on this side of the Pacific. Black cumin seed empowers one to take responsibility for one’s own health. from American Wild Foods 1-866-626-6214.